On Monday 5 March Marlborough House at 19/21 Warrior Square will re-open its doors to patients as a GP surgery for the first time since a fire gutted the building in July 2013. 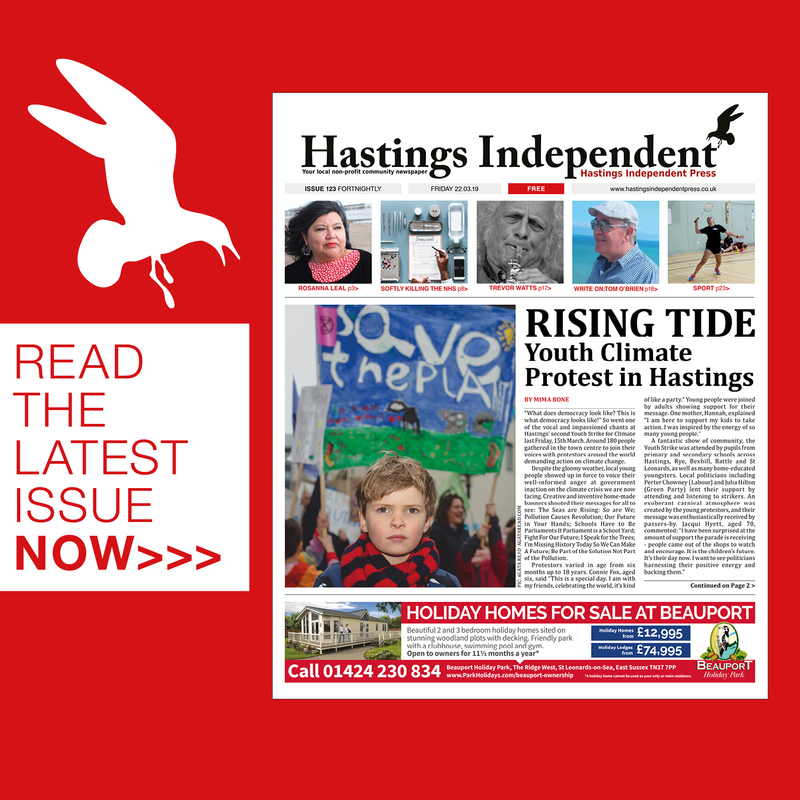 The Warrior Square surgery, which has been servicing around 7,500 patients from the seventh floor of Cavendish House on Hastings sea-front over the past five years, is set to return despite an announcement made two years ago that the building was suffering from extensive mould growth which could not be adequately mitigated. Now, after further structural works and full refurbishment, managing partner Dr Craig Namvar, who is also sole partner of the Old Town GP surgery, says that both he and the Clinical Commissioning Group (CCG), which regulates primary health provision in Hastings, are confident that the premises are fit for purpose. Indeed they should be much improved from the patient point of view as they will, at least initially, be catering for only half the numbers that were treated there previously. At the time of the fire there were two GP practices plus a pharmacy operating alongside each other on the ground and first floors of Marlborough House (the floors above are residential). While the Warrior Square practice de-camped to Cavendish House, Carisbrooke GP surgery, also servicing around 7,500 patients, re-located to Falaise Road together with Warrior Pharmacy. Both these practices are staying put for the time being, so the return to the original premises affects Warrior Square surgery patients only. 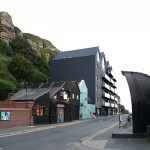 However the release of the substantial space previously occupied by Carisbrooke and the pharmacy will allow not only the employment of five full-time GPs to treat the Warrior Square patients but also potential delivery of substantial ancillary health services under a NHS-funded programme styled Healthy Hastings and Rother. Dr Namvar says that he envisages these including a mental health clinic, citizens advice, a smoking cessation clinic, health training and other specialist provision. The CCG confirm that they are “exploring opportunities to co-locate some services at these premises”. Dr Namvar has undertaken the Marlborough House project in tandem with the intended relocation of the Old Town Surgery from Roebuck House on the High Street to the Ice House at Rock-a-Nore following his successful planning application last year. Specifications have been agreed there with the CCG, building works should start within the next 6-8 weeks according to Dr Namvar, and the full move carried out before the end of this year. 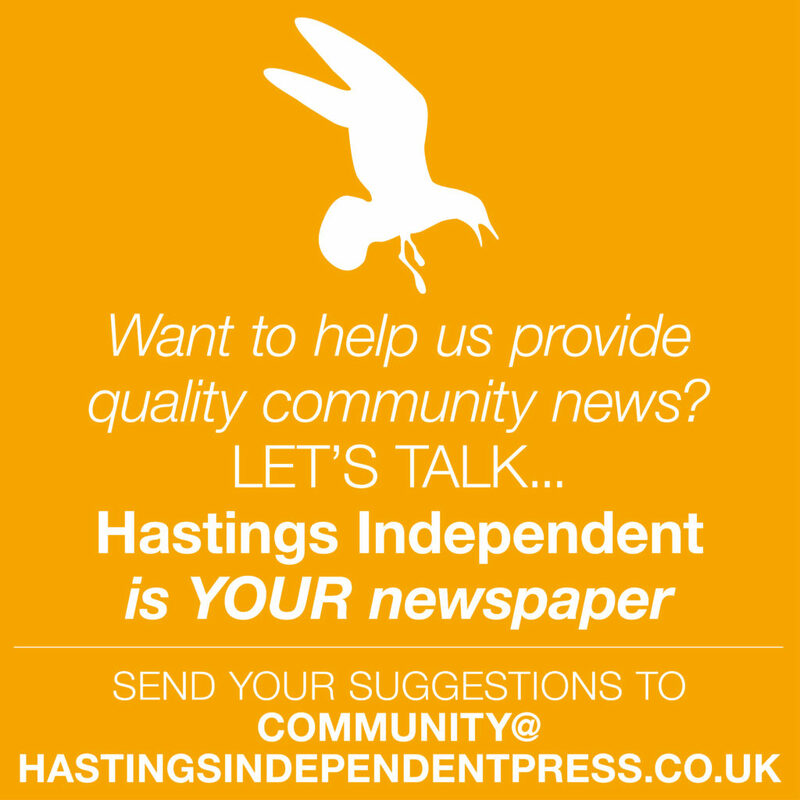 “With new premises we will be able to offer a range of services and high quality healthcare to suit the needs of the people of Hastings and St Leonards”, he says.